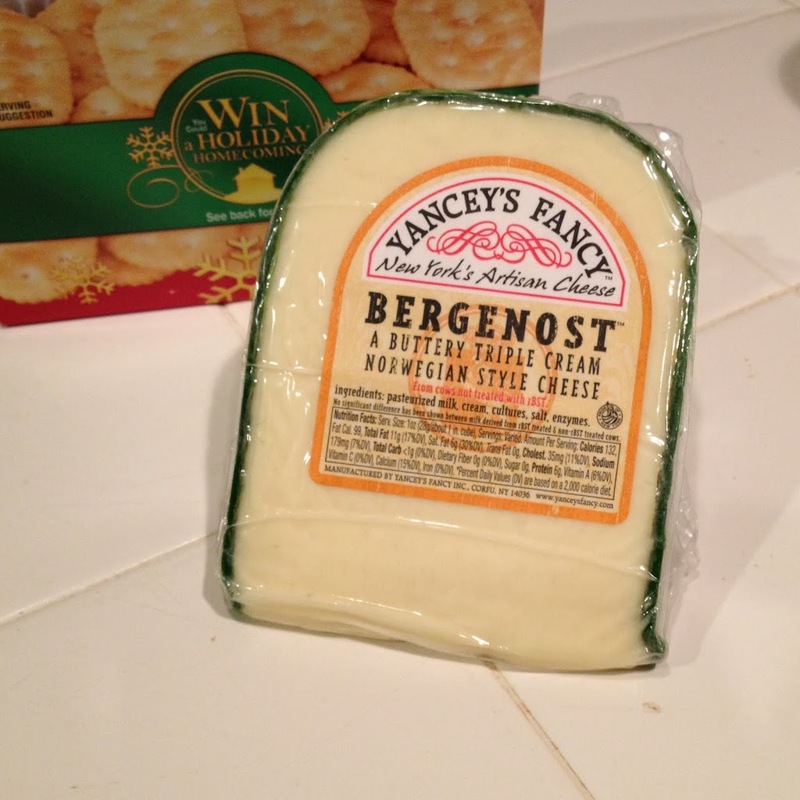 I know I’ve written about this before, but I love Bergenost Cheese. It’s a three cream cheese that has a buttery flavor and melt in your mouth texture. I bought the wedge to the right at the Beaverton Costco. My mouth is watering, ima go get me some. 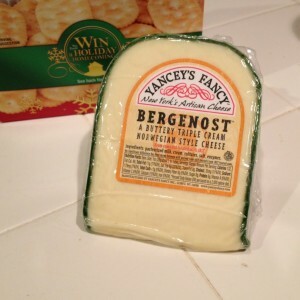 In my search for a souce for this wonderful, heavenly cheese, I stopped to read your post. To be proper, I know I should not “love” things, but I love this cheese! HOpe you got your cheese and no longer drool around. Costco gets this in around spring and drops it by summer. I am a happy camper.